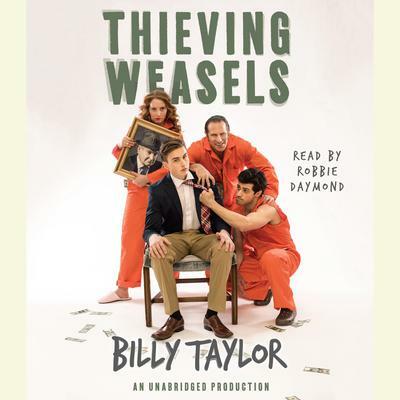 Billy Taylor is the author of Thieving Weasels. Before turning his hand to writing, he worked as a dolly grip on dozens of movies and TV programs including Pee-Wee’s Playhouse, Longtime Companion, and My Cousin Vinny. He lives in San Antonio, Texas with his family.